This one requires some offline work, I’m afraid. Download the referral form here. Fill out your details and pass it along to the friend you’d like to refer. Have them fill out the rest of the form. At this point they need to open an account online, and then post the form back to Alliance Trust (the address is on the form). You’ll get a form to complete, your referring friend should have already filled out their own details. Open your account online at http://www.alliancetrustsavings.co.uk/. 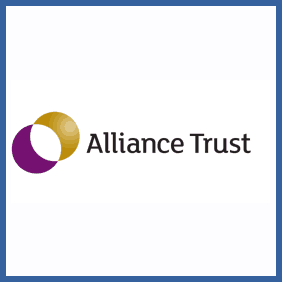 Post your completed form back to Alliance Trust, using the address on the form. If you’re an existing Alliance Trust Savings customer you can refer a friend to them, and, if they open an Investment Dealing Account, ISA or SIPP, you’ll get a £50 Marks & Spencer Voucher and they’ll get £25. The only requirement is that they trade through it within 120 days of account opening and return their completed ‘Refer a Friend’ leaflet.